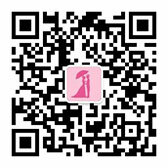 广告短剧»海月之恋 › 婚纱剧网 › 站务专栏 › 准备好了吗？Action! Are you ready ? Action ! GMT+8, 2019-4-22 01:09 , Processed in 0.069778 second(s), 25 queries .